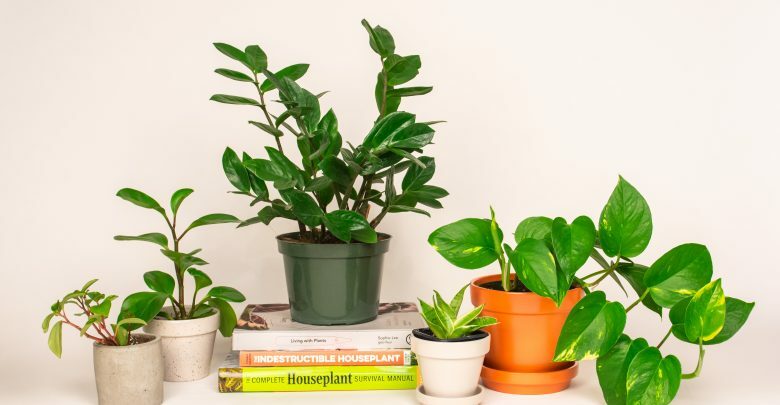 Whether you use them to brighten up your home décor, purify the air, or keep them as honorary pets, indoor house plants are great little purchases. 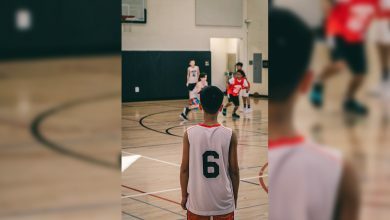 They meet every student’s desired checklist: they’re affordable, easy to find, and be your little companion during long study nights. So here are five student-friendly indoor plants that will likely survive your messy dorm and busy schedule. Exposure: ZZs are great plants for low light rooms and dorms, but they grow even better in bright indirect light, with some direct sun. Near an east or west-facing window are ideal, but it will do just fine near a north-facing window. 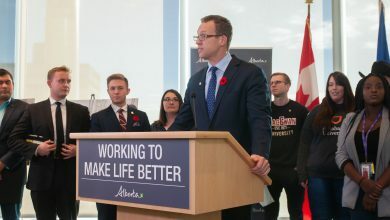 Water requirements: ZZs don’t need a lot of water, making it the ideal plant for students who don’t have time to water regularly. Always let the soil dry all the way down to the bottom of the pot before watering thoroughly, and avoid planting it in pots without drainage holes. Fertilizing: For liquid fertilizer, fertilize during the warm months, about once a month. Other tips: ZZs grow slowly, specially under low light conditions. Exposure: Medium to bright indirect light, best near an east or west-facing window, but can tolerate lower light levels near North facing windows. Water requirements: Allow the soil to dry about halfway before watering it thoroughly. Some plants will require more water and some can tolerate less, but always water it if the plant looks wilted. Fertilizing: Once or twice a month during the warm months is appropriate. Too much fertilizer will cause the leaves to look burnt, with brown, crispy edges. 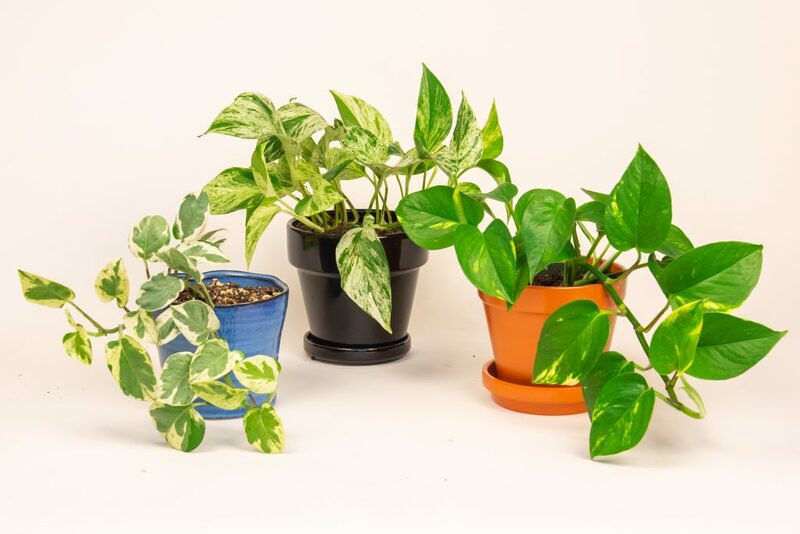 Other tips: Pothos propagates very easily. Just cut a stem below a node and place it in a cup of water, and in no time there will be roots growing everywhere. When you are satisfied with the root system, plant the cutting in dirt and treat it just like the mother plant. Exposure: Similar to ZZ plants, Snake plants can tolerate low light but do best in bright indirect light from east or west-facing windows. Water requirements: Allow the soil to dry all the way to the bottom of the pot before watering it thoroughly. Treat it similarly to a succulent, watering it once the leaves look dry and soft. Fertilizing: Skip fertilizing, unless you have some to spare. Once a month during the warm months won’t hurt, but won’t make much of a difference either. 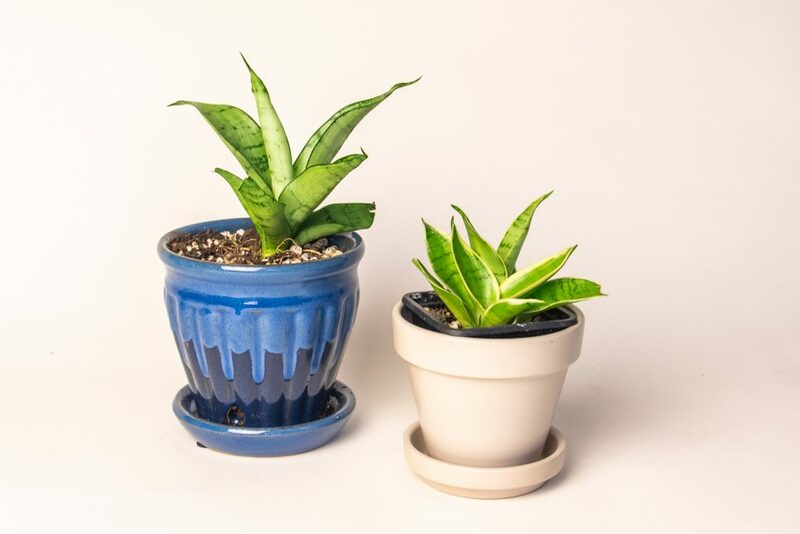 Other tips: Snake Plants come in all shapes and sizes. Some grow smaller, like the Birds Nest variety in the picture, some have cylindrically-shaped leaves, and some have white or yellow variegated leaves. With so much variety, you’ll most likely find one that you like. 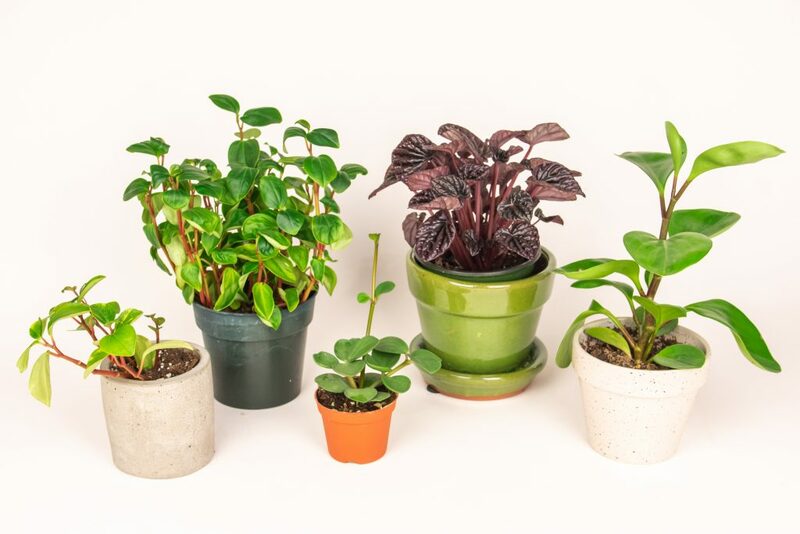 Exposure: Most peperomias tend to like bright light with some sun, so west or east exposures are ideal. A few varieties, especially ones without variegation, can endure less light but may grow lanky and weak. Water requirements: Because most peperomias have succulent-like leaves, they can be watered like such. Allow the soil to dry half to all the way down before watering it thoroughly, making sure the pot has good drainage. Fertilizing: Apply fertilizer once or twice a month during the warm months, like most indoor house plants. 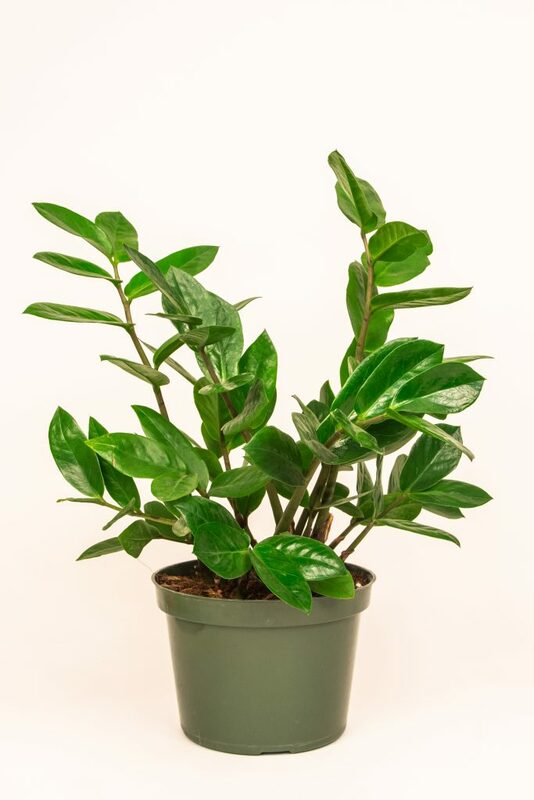 Other tips: Peperomia is a large genus of plants available in most greenhouses, coming in regular pots or hanging baskets. Peperomias are, for the most part, easily identified by their succulent leaves and rat tail-looking inflorescence (cluster of flowers). Exposure: Like the majority of flowering plants, the lipstick plant needs at least a few hours of direct sun to bloom. It can benefit from South-facing exposure, but be sure to acclimatize the plant before adding it to a sunny location during summer. It will grow happily near a east or west facing-window as long as it gets morning or evening sun. Water requirements: The more hours of sun, the more frequently it will need water. During summer, allow the top third of the soil to dry out before watering it thoroughly, but cut back a little during winter. 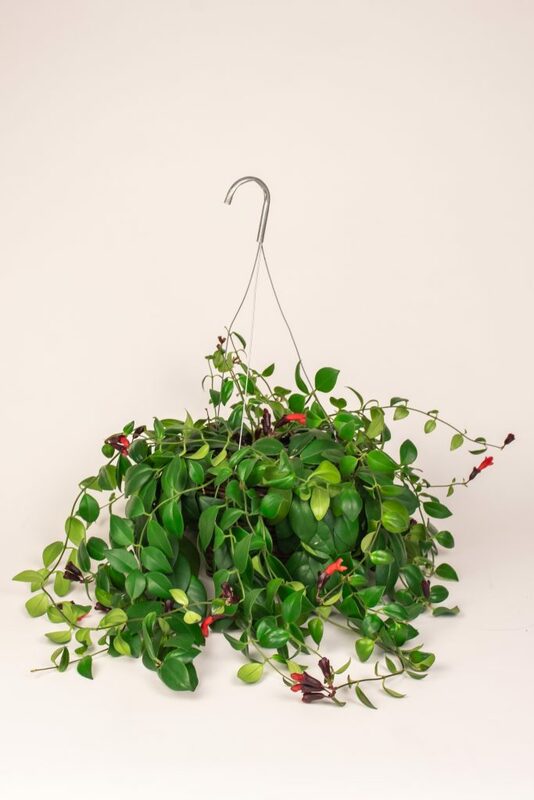 Lipstick plants are a good option for students that want to put in the effort to get rewarded with a nice flower display. Fertilizing: Fertilizing monthly during spring and summer will help the plant produce nice and vibrant flowers. Other tips: The most finicky plant on this list, the lipstick plant is also the only one with worthy flowers. It’s flowers come in different shades of red that resemble — you guessed it — lipstick. They do best in hanging baskets and tend to flower in spring, but may flower all year around if given enough light and food. Legend says they flower best when root-bound, so you may want to skip repotting.